Do you want to know what the future of banking looks like and what role will bank assume in their customer's digital lives? 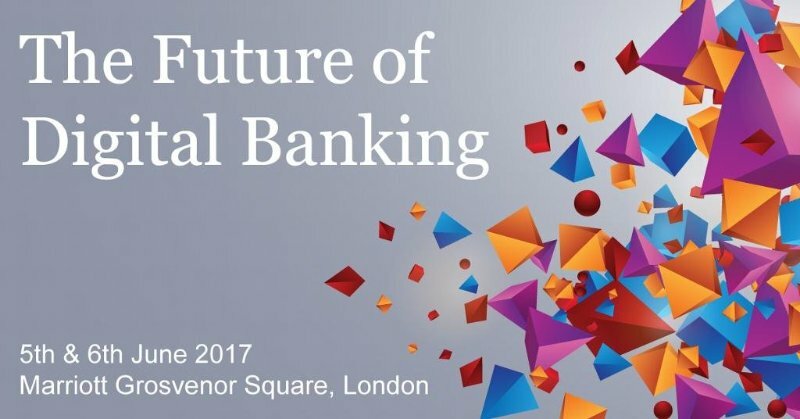 Join us and find out at The Future of Digital Banking! 250+ bankers from across the globe will come together for two days packed full of exclusive insights on topics including open banking, a mobile-first model, AI, blockchain and more. Hear from a mixture of incumbent banks, challengers, FinTechs and tech giants and forge a new pathway towards digital excellence.